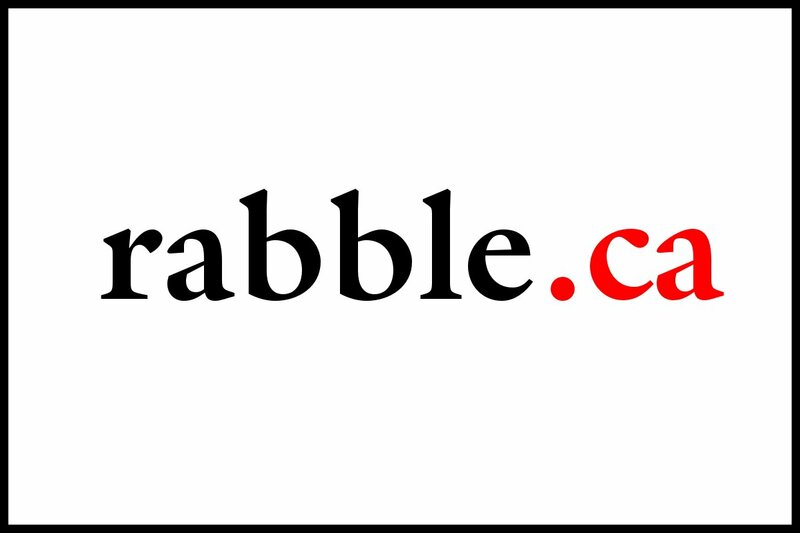 rabble.ca celebrated its 12th anniversary in April! This could not have happened without the support of sustaining partners who believe it is vital for Canada to have a thriving independent media. We have put together a new benefits package for sustaining partners as a thank you for your on-going support to rabble.ca. We recognize how vital that support has been and will continue to be in growing rabble into an even better independent media website, and have designed this benefits package to support your need to communicate your purpose, news and campaigns to a broader public.